A north-east man yesterday claimed he ignored a driving ban because his partner put all his items in the vehicle and ordered him to leave her house. A man has been taken to Aberdeen Royal Infirmary after falling in front of a lorry. The incident happened on Great Southern Road near Goals football centre at 8.40am this morning. The road is currently closed and motorists are being advised to avoid the area and take alternative routes. Three schools were forced to close yesterday and more than 4,500 homes were left without water after a main burst on one of the city’s busiest roads. 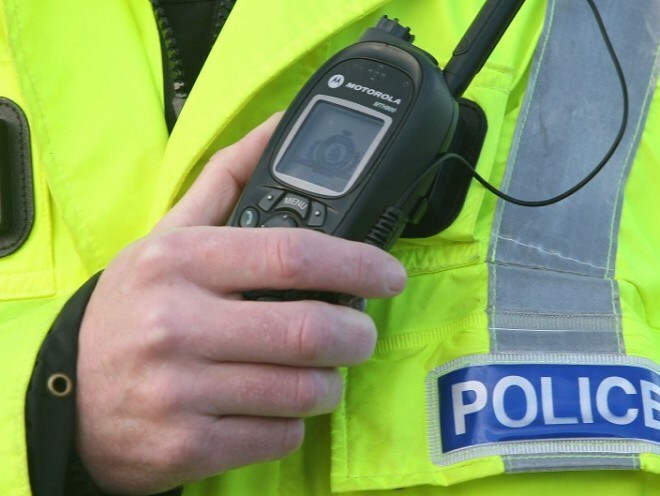 Emergency services are in attendance at a two car crash in the south of Aberdeen. Emergency services are currently dealing with an crash involving a cyclist and a car in Aberdeen. A van driver fell ill at the wheel and crashed head-on into another car yesterday, causing traffic chaos on a busy Aberdeen road. A man has been taken to hospital following a two-car crash on a north-east road earlier today. 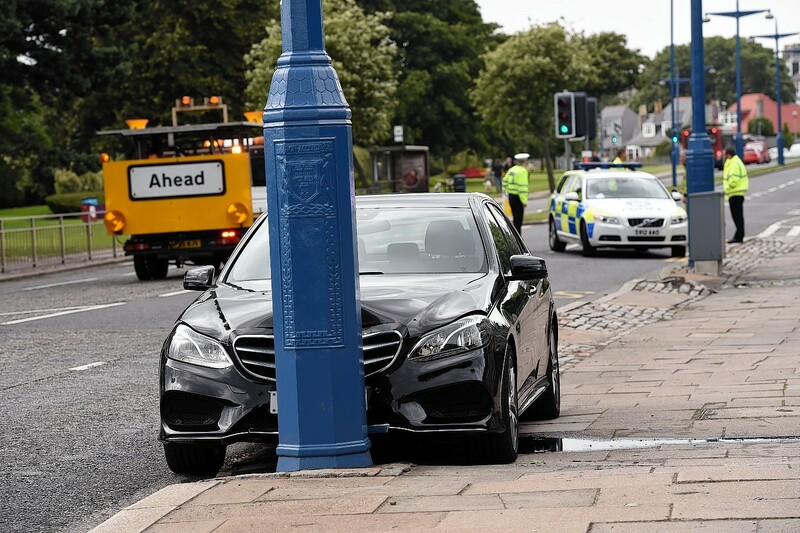 A man was taken to hospital yesterday afternoon after his car veered off a busy Aberdeen road and crashed into a lamppost. 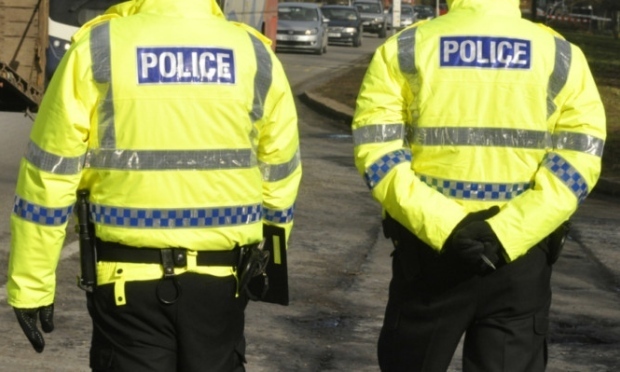 Police stopped more than 50 drivers at a checkpoint on Great Southern Road in Aberdeen yesterday morning, breathalysing 11 of them for the morning after effect of alcohol.